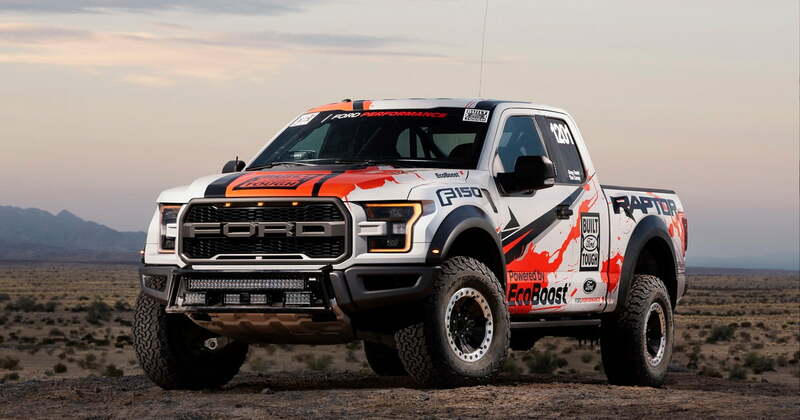 – Apparently keen on juicing more mileage from its “Built Ford Tough” tagline—and also keen on flexing marketing muscle—Ford is entering an almost completely stock 2017 F-150 Raptor pickup in this year’s Baja 1000 desert race.The grueling contest is as fitting a litmus test for the off-road-ready Raptor as anything we can think of.But first, what does Ford mean when it says the Baja-running Raptor is “stock”? 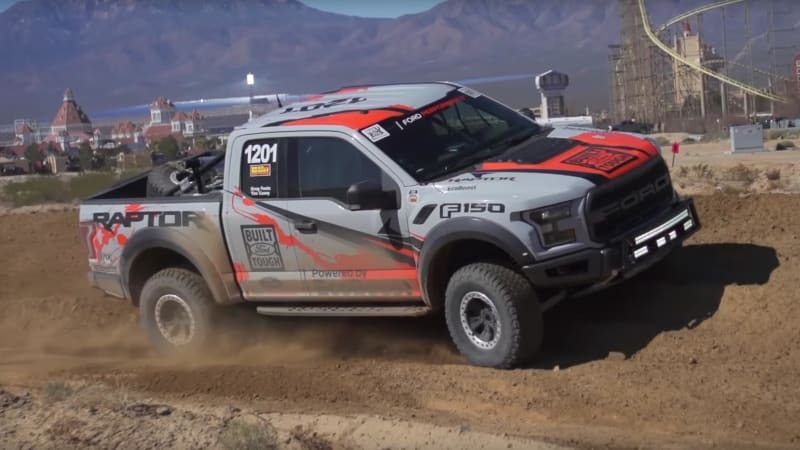 – Ford will return to the Baja 1000 with the 2017 Rator, just like it did when the first Raptor was released in 2008 , This year, the truck will run in Stock Full class, the same class Toyota participated in with a Tundra TRD Pro two years ago and will be campaigned by four-time Baja 1000 winner, Greg Foutz.Impressively, this Raptor is fundamentally the same truck as what you’ll be able to buy at your local dealer .The only major changes were the addition of a roll cage, race seats and harnesses, Rigid Industries LED light bars, and a puncture-resistant fuel cell.Aside from that, the truck retains its stock twin-turbocharged V6 engine, drivetrain, aluminum body, and more. 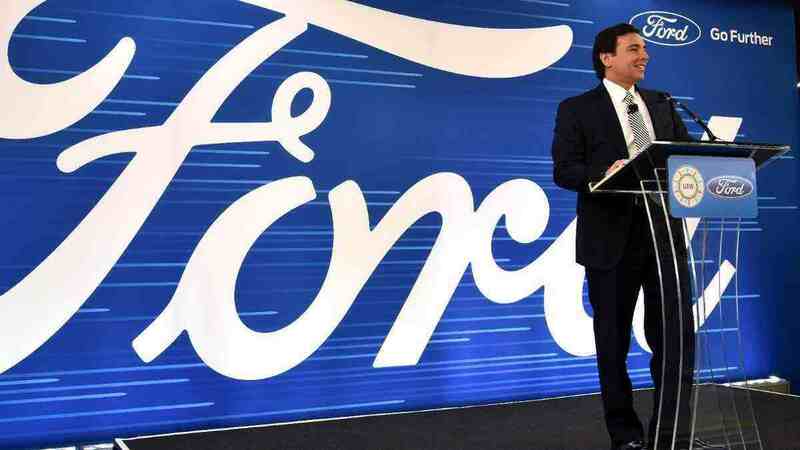 – Ford announced this morning its plans to return to the SCORE Baja 1000.This year, Ford will take on the 49th SCORE Baja 1000 in the new 2017 F-150 Raptor in stock full class competition in mid-November.The Raptor race truck will also be on display this week at the 2016 SEMA Show in Las Vegas. 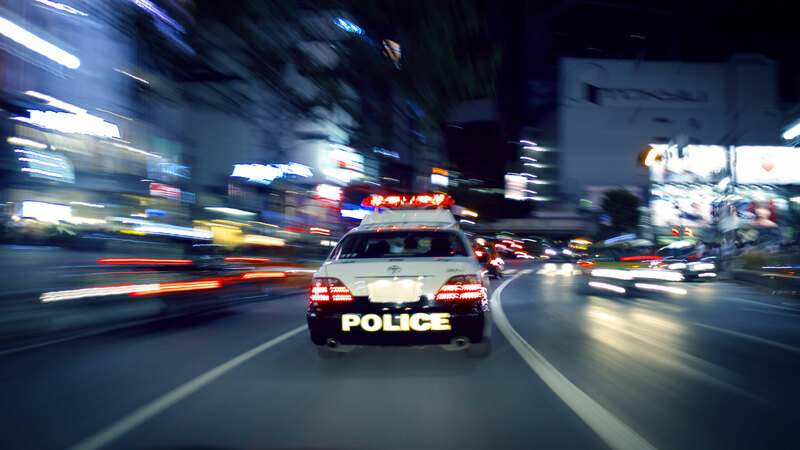 – In the world of off-roading racing, no name garners more respect than the Baja 1000.The annual sprint down the Mexican coast is arguably off-roading racing’s 24 Hours of Le Mans or Indianapolis 500.So if you’re an automaker, what better place to show off your new performance truck?